Inaugurated in 2010, the Tourist Port, Vulcanello Marina, is a meeting place for sea lovers. The Marina grew from the desire, and passion for the sea of a company who for decades has been active in the field of intermodal transport. 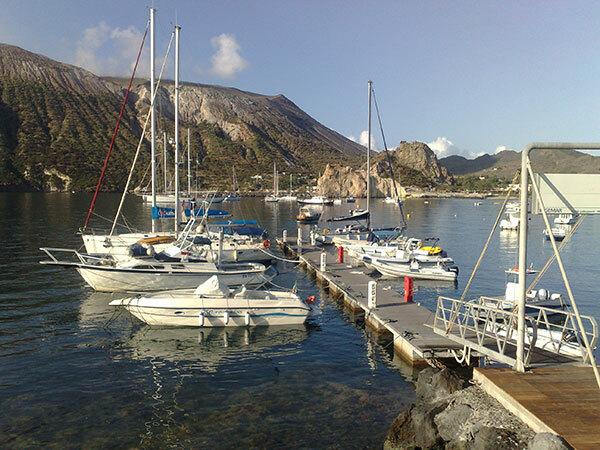 The port is in a unique and exclusive position on the Island of Vulcano where thanks to a favorable climate, you can fully experience the beauty of the Eolian archipelago which, with its treasure of natural wonders, is a true paradise for sea lovers. The structure and the facilities are always ready to fulfill the desires of its users which is why they are constantly evolving and improving.